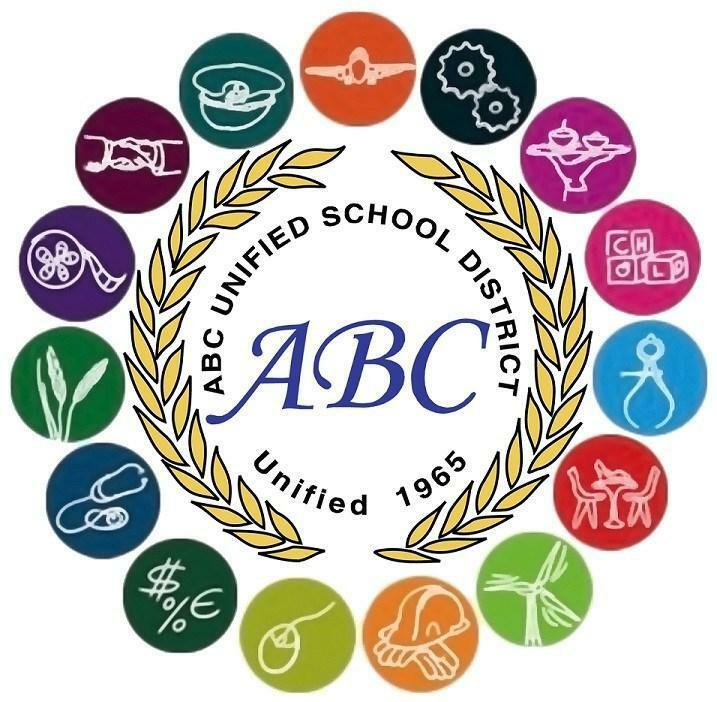 ABC Unified School District’s Career and Technical Education (CTE) Programs are committed to student success. We are dedicated to building strong and viable programs that meet the needs of the 21st century global workplace. Career and Technical Education programs provide high schools career pathways that are high wage, high demand careers that lead to the post-secondary education, workplace, and self-sufficiency. Our CTE Vision is to prepare all students for a global workforce by engaging, educating, and empowering all ABC Unified School District students to succeed. Our CTE Mission is to educate, engage and empower our students with Career and Technical Education programs that will encourage the highest level of academic achievement, technical skill attainment, creativity, and personal growth that will encourage excellence in CTE students as tomorrow’s leaders. Our CTE Vision and Mission is supported by our outstanding business and community partnerships that are working together to engage students, teachers, and entire communities. Successful partnerships can be found across all school and grades. Since all partnerships are customized, benefits vary from program to program, activity to activity and school to school. For example some of our partners spend an hour a week mentoring a child, by reading to a child in the RISE Reading Program. Some partners participate in Principal for a Day, or Student Government Day, and are guest speakers in a career technical education class. Many of our partnerships act as mentors, tutors, science fair judges, teacher aide’s, or provide job shadowing and internships for students or teachers. We even have some school partnerships that choose to donate financially to schools.